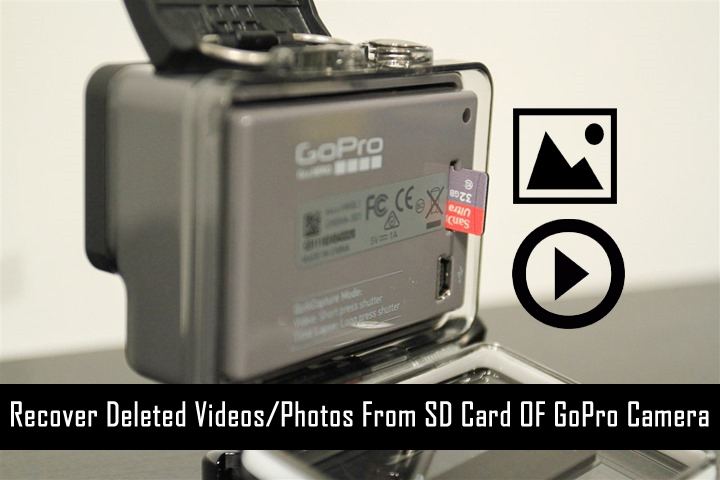 Summary: Have you ever accidentally deleted video or photos from GoPro camera SD card? Or are you looking for GoPro SD card recovery solution? If “Yes”, then this tutorial article will help you to recover deleted, lost videos, photos from micro SD of GoPro camera.